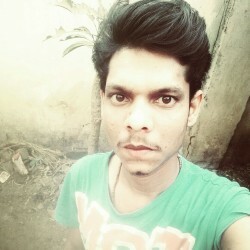 @Dev-Nagar-Soniya-Crossy-Jaipur is a 29 year old Gay Male from Mirza Nagar, Bihar, India. He	is looking for Friendship, Relationship, Chat and Other Activities. looking for top big medium to big tool.